We are located in Toronto ON, locally owned and has been servicing GTA and surrounding areas for 10 years. We have designed our site to offer you the information you need to answer many of the questions you may have in order to make a decision regarding your roofing needs. H&R Roofing is full service roofing company experienced in many roofing applications. 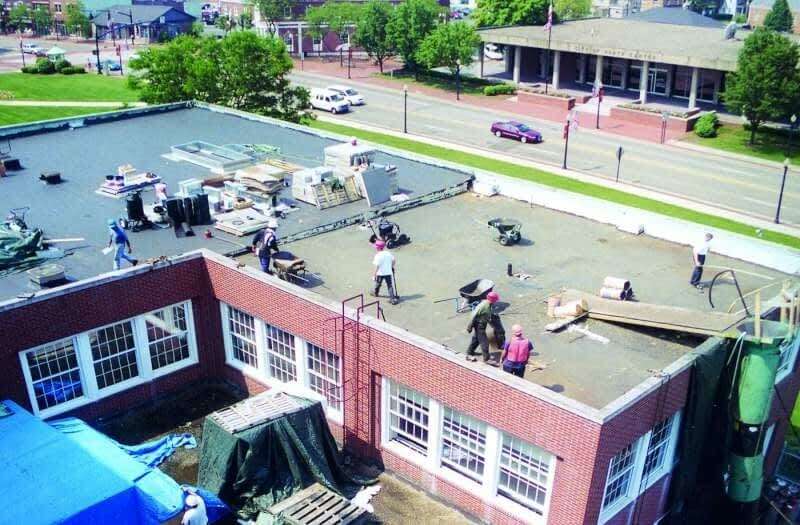 We offer our services to those in need of re-roofing, flat roof, new construction and commercial installations. H&R Roofing is customer focused company, and we are more than happy to provide you with references of satisfied homeowners in your area. For your protection we are fully insured and licensed. We always provide free written estimates and free online estimates. 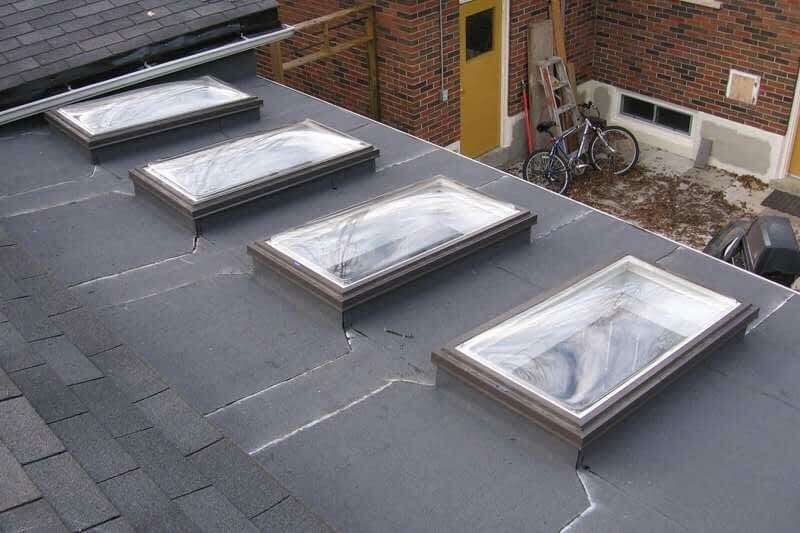 H&R Roofing is full service roofing company experienced in many roofing applications. 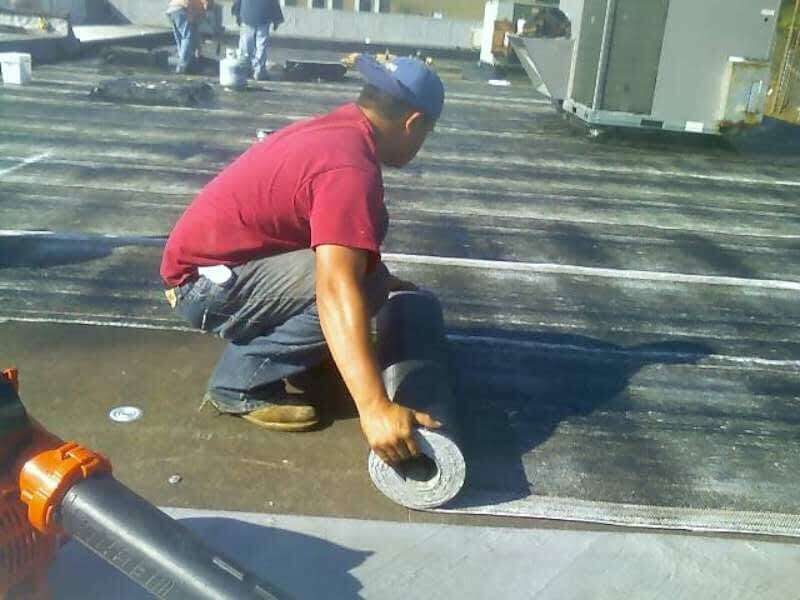 We offer our services to those in need of re-roofing, flat roof, new construction and commercial installations.